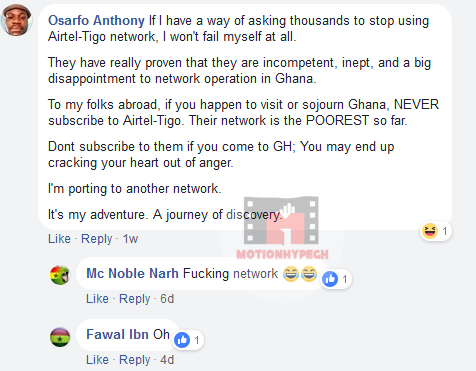 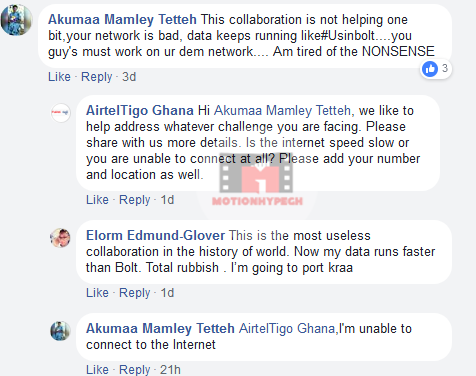 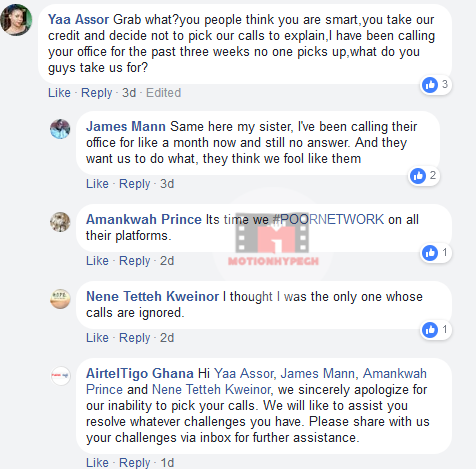 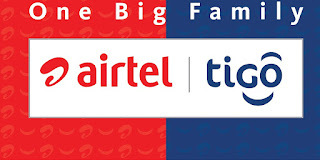 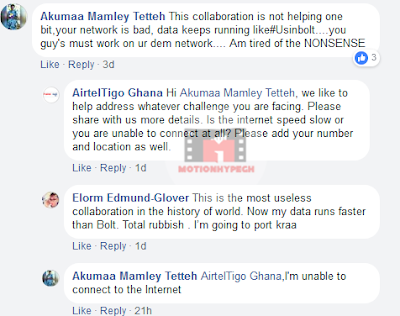 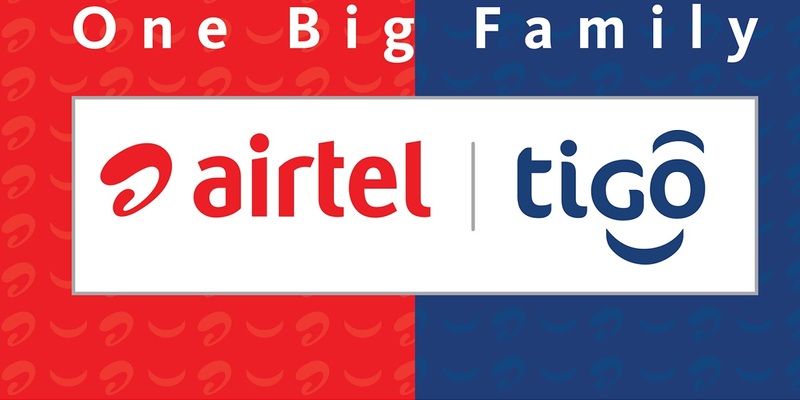 Somewhere November last year (2017), two of Ghana's telecommunications giants have Airtel and Tigo announced that an agreement has been reached to integrate into a single and stronger network provider. 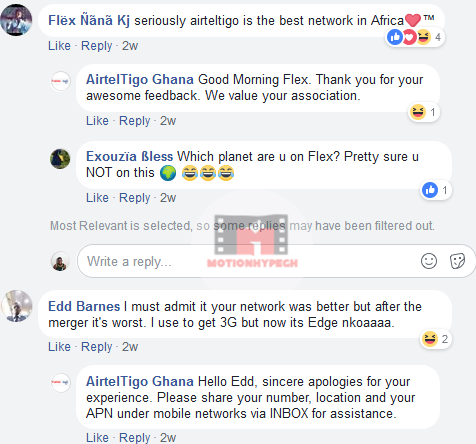 Since the merger announcement, several efforts have been made in the light of harmonizing the two operators who had respective customer base, needs and priorities. 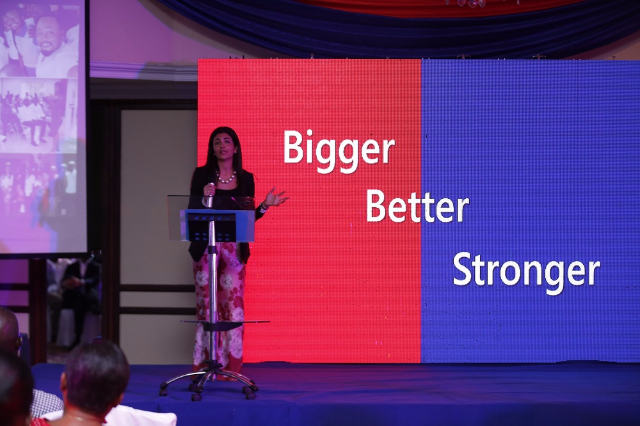 Their advertising campaigns Yabomu (one big Family) and SanBra Fie have chalked major strides in communicating new happenings and modus operandi to their consumers, but apparently that is far from enough. 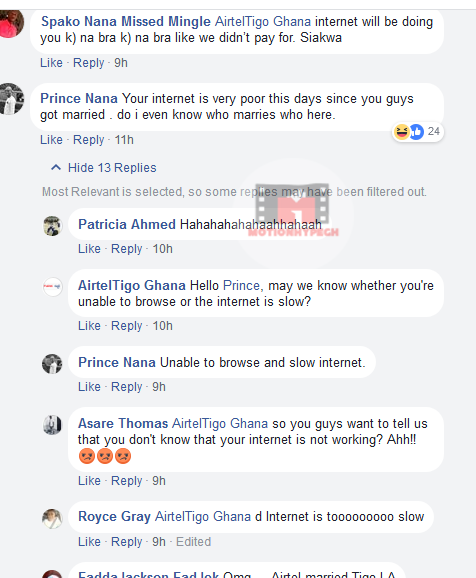 More customers in recent times have become victims of slow and unresponsive internet service. The issue which has predominantly spanned from the better part of last week have left users very dissatisfied. 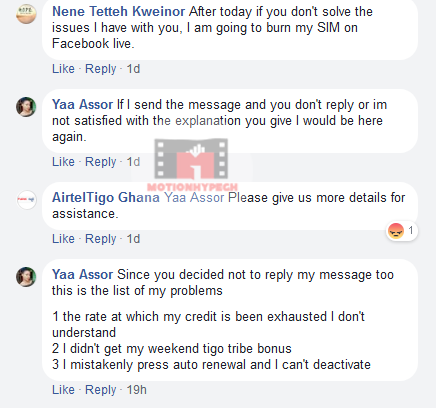 Some have registered their dissatisfaction on social media with the hopes of seeing remedies soon. 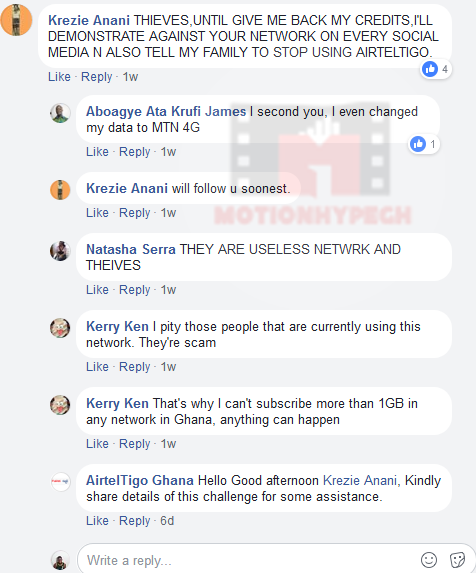 Here are some few screenshots of social media posts made by some of the users.